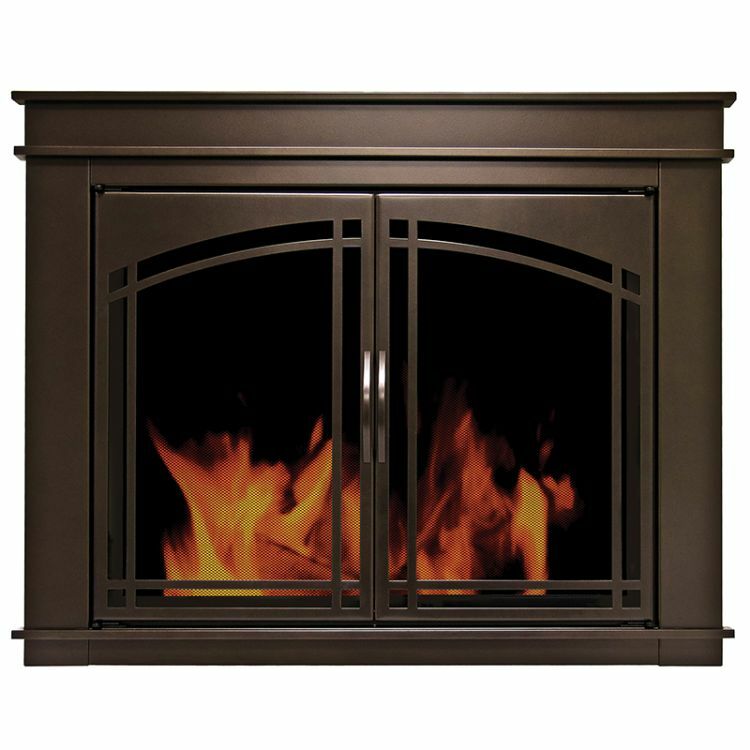 This Pleasant Hearth Fenwick Fireplace Glass Door enhances your existing traditional fireplace while reducing your energy bills. 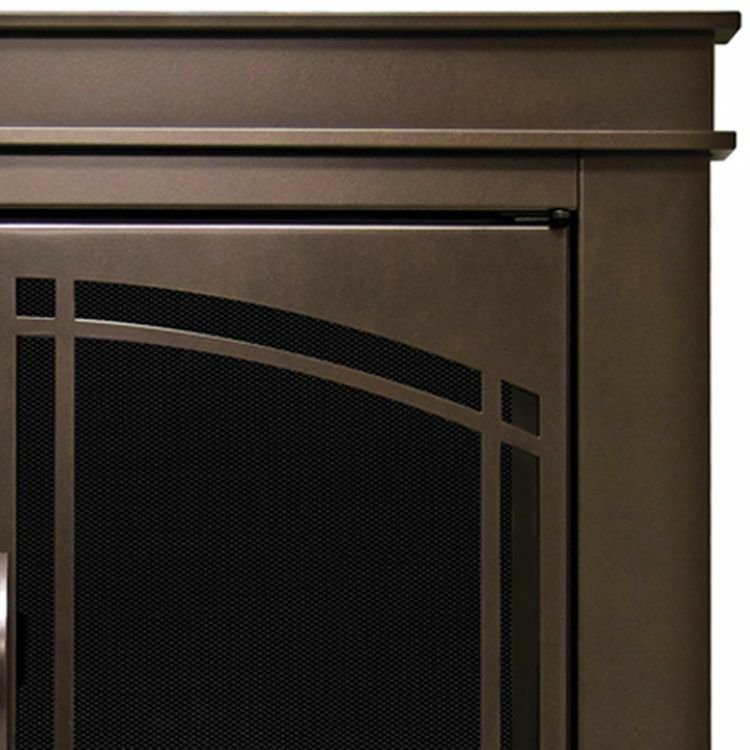 The cabinet doors, with an arched prairie style look and enhanced detail, look deliver a rustic to your hearth. Furthermore, the door handles are a 5-inch easy grip design. 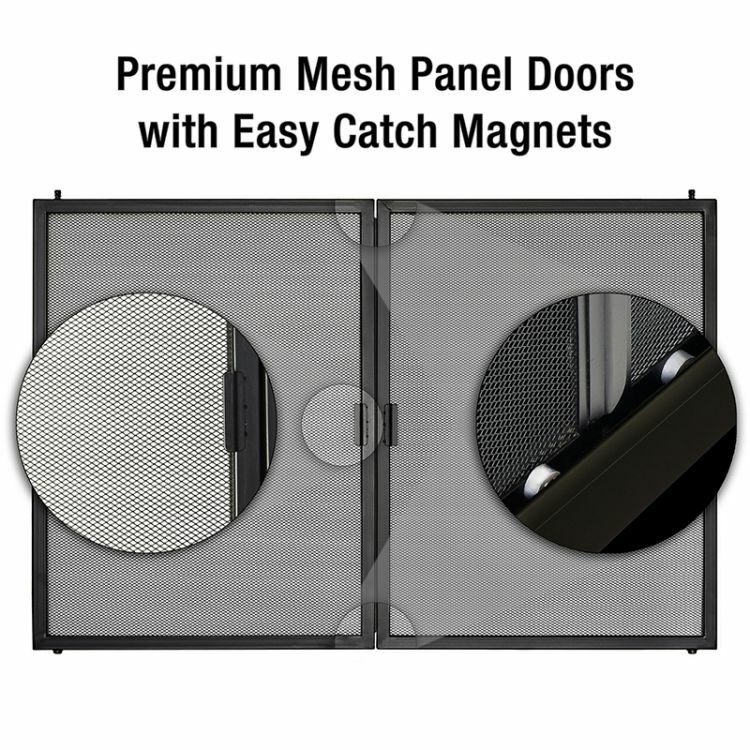 Rigid premium mesh panels with safety handles and easy catch magnets, stay closed while fires are going. The finish is an oil rubbed bronze coated with a high heat powder coat process to extend the life and beauty of the finish. 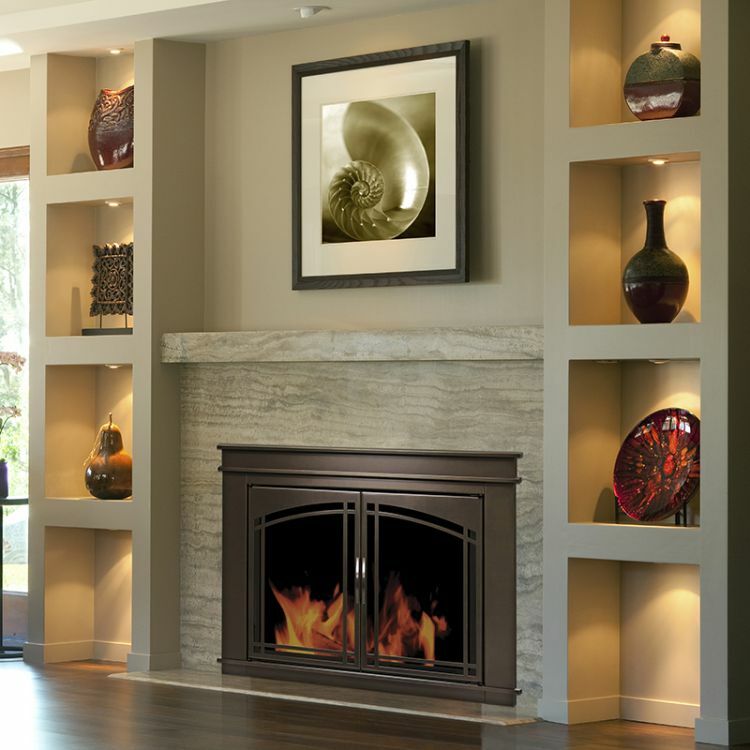 The Fenwick is surface mounted in 3 easy steps outside your fireplace opening. This fireplace door reduces heat loss up the chimney by 90-percent when the fireplace is not in use. When you’re not enjoying a fire, close the smoked tempered safety glass to minimize heat and cool air loss. 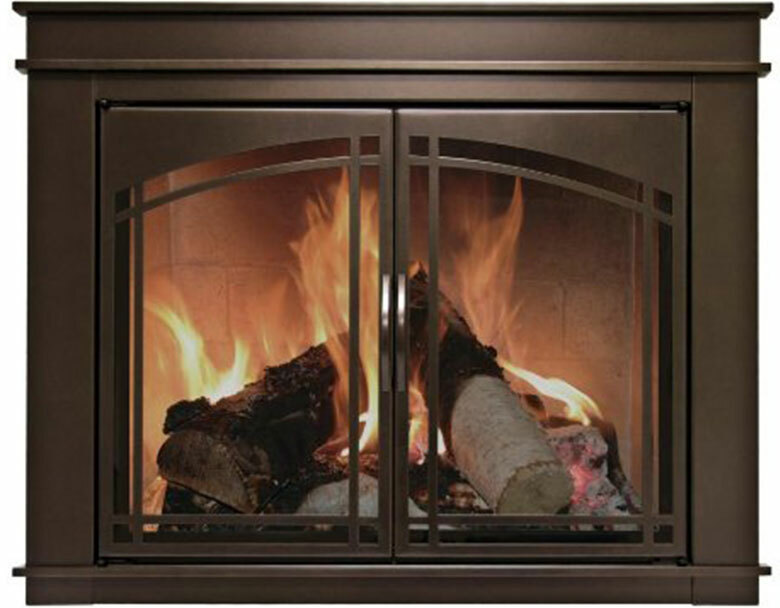 Enhance your hearth with style and safety with the Pleasant Hearth Fenwick fireplace door.